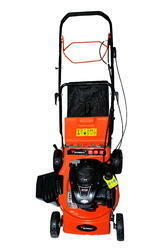 Our organization is a prominent supplier of Lawn Mower Machines BS500E. These machines are made of high quality raw-material and available as per standard specifications. Wheel Diameter:Front :7" * 1.75" , Rear:8" * 2"
We offer Quality Lawn Mower- XYM168-2BS which are made of high quality raw-material and available as per standard specifications. 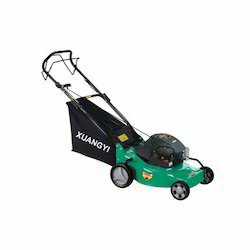 Wheel Diameter: Front :6" , Rear:8"
Looking for Lawn Mower ?